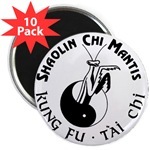 See CafePress stores below of Shaolin Chi Mantis and Buddha Kung Fu for mail order clothing. 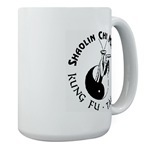 Shaolin Communications Mail Order closed. 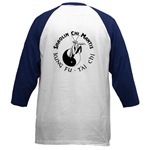 These are a sturdy medium-weight 100% COTTON TWILL that has proven very durable for our Kung Fu and Tai Chi classes. 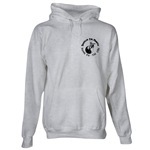 The waistbands are elastic with drawstrings also. The ankles also include elastic. These pants are very comfortable with enough room for all your Crescent Kicks. Made in USA with imported Chinese frog buttons. 100% cotton. They may not be shiny, but they last a long time and are nice and thick. Pick up a couple extra sashes and put one in your car, one in your... So you'll have one when you need one. Sashes are usually sold for only $10 at the first of each semester, because I bring a bunch of them to class. 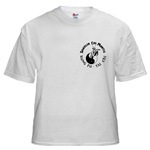 For your convenience you can order online and for a few bucks postage we'll ship these anywhere. 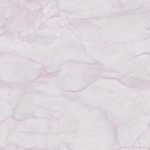 More colors are available in satin. We've tested the cotton colors and decided to stick with the satin colors except for the cotton-white and cotton-black sashes which are very strong, durable and comfortable. 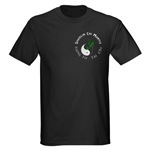 Our official Kung Fu class and Tai Chi class workout shirt. 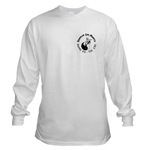 Available in several dark colors. 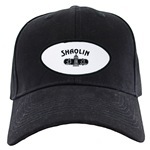 Large logo on front only. 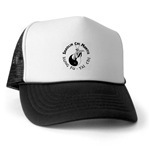 You can wear this to our Shaolin Chi Mantis Kung Fu lessons. 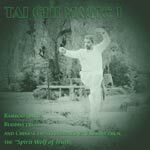 Our classes include Northern Shaolin Gongfu, Praying Mantis boxing (not bugs fighting), and Tai Chi(Taijiquan). 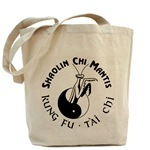 Our official school T-shirt of Shaolin Chi Mantis. 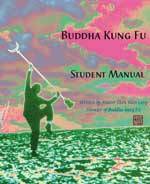 All the logos were created by Buddha Zhen and are based upon drawings he made of a pet Praying Mantis he raised in Utah. 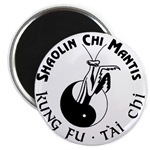 Shaolin Chi Mantis tournaments require Kung Fu uniforms, but will allow these for Push Hands competitions. I especially enjoy putting a nice clean sweatshirt on after removing my sweat drenched workout shirt. When my hair is sweaty and it's cold at night...I really appreciate the hood. 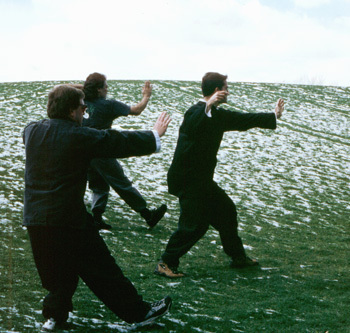 This jacket will also be allowed for Push Hands competitions, in lieu of the Kung Fu jacket resquirment. 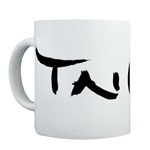 Join our manly mantis for a drink of java. 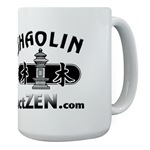 Add some CHI to your coffee or tea. 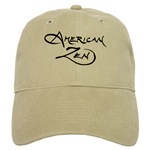 Old fashioned Zen in a new fashioned world...on a new hat!tton. 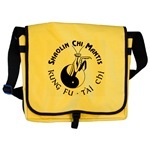 Carry your School supplies in here. Stick the bug on your frig.